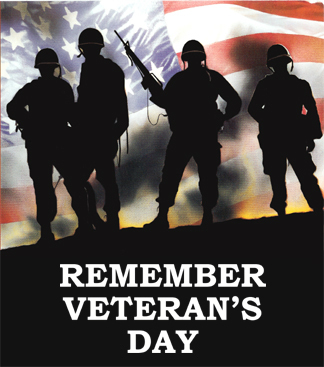 Veteran’s Day is an all-too-often overlooked holiday on which we honor the members of our nation’s armed forces. This year, on November 11, 2011, the Tonawanda Castle is presenting a fundraiser to benefit Vets H.E.R.D (Helping Empower Returning and Disabled Veterans). We’ll be serving delicious hors d’oeuvres and featuring live music by the Alex Rene Big Swing Band (for those who have never heard of them, they are a very talented group from Tonawanda). The event will run from 7pm until 10pm. This celebration is open to the public and tickets are only $18 presale or $20 at the door. This is a great opportunity to support an organization that makes a difference in the lives of veterans. It is also a great opportunity to see the inside of the Castle and sample our talented chef’s fare. We hope you all come out and join us for the event… its going to be a swinging good time! For more information, please email Lindsay Valois at Linsdayv@tonawandacastle.com or call us at (716) 743-8544. For more information on Vets H.E.R.D, including the official flier for the event, visit Vetsherd.com. 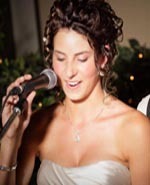 These new songs are perfect for a wedding reception! If classics from Nat King Cole and Elton John are not really your style, try including these newer hits that appeal to the younger generation. Was there ever a more fitting song for a wedding? Train’s “Marry Me” would be a great first dance song. “For the First Time” by The Script is beautifully written. In fact, this band’s self-titled album is full of potential wedding hits.”I’m Yours” is another one. For the country-lovers out there, Keith Urban’s “Put You in a Song” is a beautiful slow number that can draw up feelings of new love and romance. My roommate and dear friend is soon to be a maid of honor in her cousin’s wedding. Over the last few months, she has picked out dresses, had her nails done for the first time, and tasted yummy wedding cakes. One duty that she has not been so thrilled about is writing her speech. Between working at the Castle and attending countless friends’ weddings this summer, I have heard a lot of toasts and speeches and the overarching theme seems to be: speakers have great things to say, but get nervous. While a less-responsible Tonawanda Castle wedding blogger may tell you to have a few drinks to calm your nerves, this one happens to be studying public health and would like to offer some alternative ways to ensure you stay calm and deliver a speech that the guests deserve to hear. Take a moment before your speech to envision yourself delivering it perfectly, then believe in yourself to do it just as you have imagined. This is a psychological technique called mind-mapping, and helps paint the experience in a positive light and increase your self-confidence. Take a deep breath between sentences. This helps keep you relaxed and also keeps you from sounding rushed. Reading a speech can be tacky, but if you are a very nervous speaker it may be the best way to ensure you say the right things. A good compromise is writing a list of key point on a card in the order that you want to present them in your speech. This way, you are not reading directly from a paper, but you do have something to fall back on if you stumble. Overall, remember not to over-think the situation. Just act as if you are speaking honestly to a group of good friends and have fun with it. The best speeches are honest ones given with true feeling. We’re posted about a couple of unique event ideas for the Castle before… but it has been a while! We sure do love weddings here at the Castle, but we’re certainly open to other event ideas as well! Here is a look at a few of the interesting event ideas we have come up with in the past. Just click on the links to go back to our old blog posts on the topics. If anything sparks your interest, give us a call at (716) 643-8544 to start the planning process. My Super Sweet Sixteen… Tonawanda Castle Style! Your daughter only turns 16 once… if you have a lot of family members and friends you want to include in he celebration, we know the perfect place to throw the party! Shake up that Staff Meeting. Trying to impress a new client? Looking for a way to give your staff a change of pace and increase their productivity? Consider having your next big meeting at the Tonawanda Castle. So there you have it! 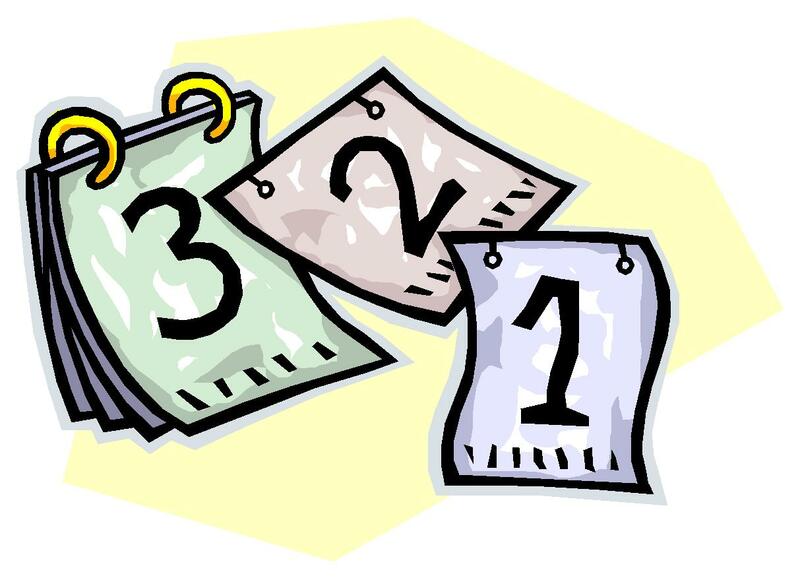 Three solid pieces of advice for planning while in school. It all seems to boil down to giving yourself enough time and staying on task without unnecessary dawdling. Wedding planning while in school is possible after all… and that’s good news for all of us schoolies. 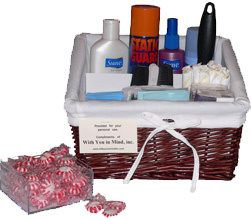 This basket is usually placed inside the main restroom at the reception. Some items (earring backs, feminine products, bobby pins) can be safely left out of the men’s room version. As the night wears on and spills, dry contacts, torn fingernails and missing earring backs become common, your guests will be very thankful. Relax, it is not quite fall yet… there is still at least another month of warm, sunny weather ahead. Still, it is crunch time for those planning fall weddings! 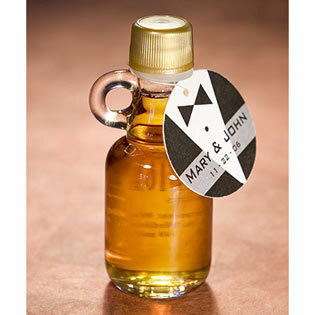 Favors are one of those often-forgotten but oh-so-important little touches that couples often forget to plan for. 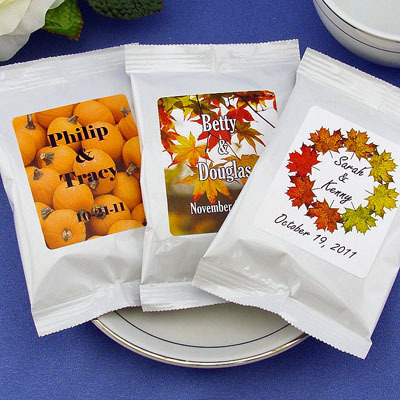 Here is a look at a few cute favor ideas for those upcoming fall weddings. Tiny jars of maple syrup make a cute addition to your tables and are something that your guests can actually take home and savor. Favorfavor.com offers these for about $3.00 a piece. 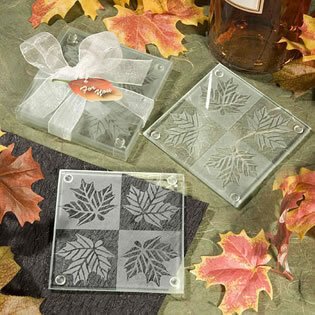 These fall leaf coasters are also available at Favorfavor.com. Consider giving each guest a set of two. Again, these are a great favor because your guests can actually use them.